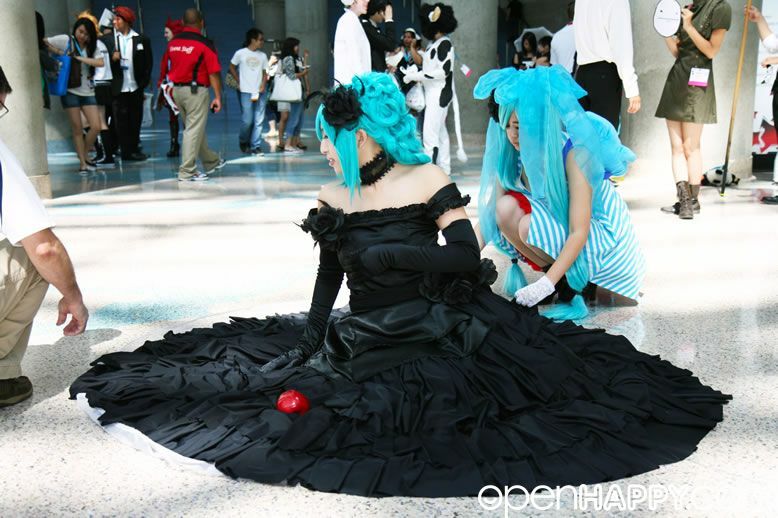 More cosplayers of AX 2012. 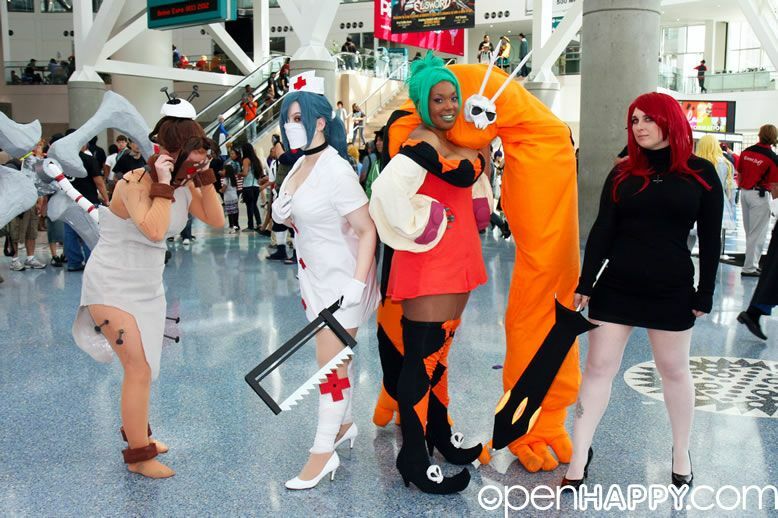 Enjoy and comment to support your fellow cosplayers. 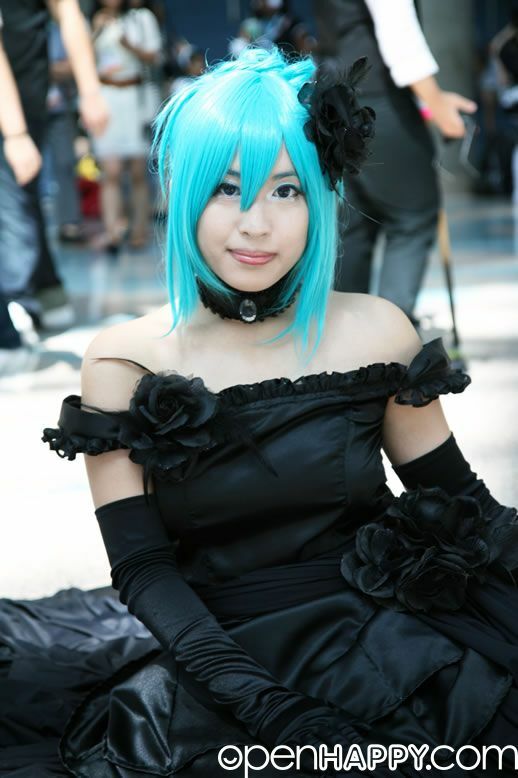 Here is a pretty girl cosplayer. 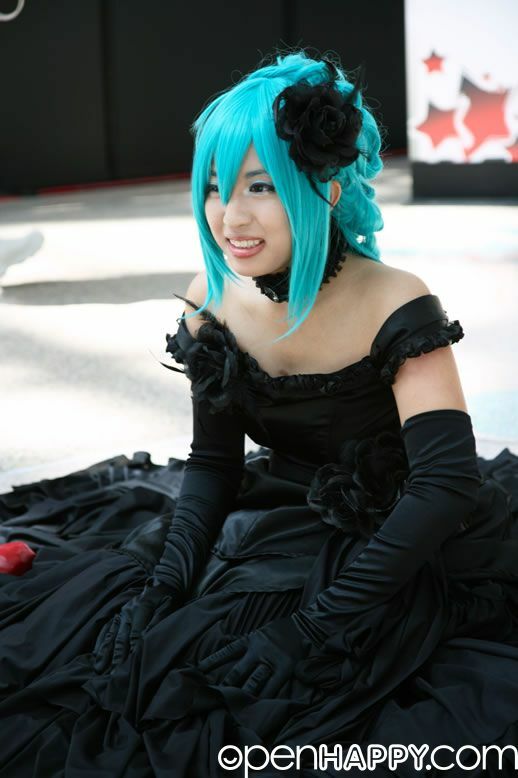 It takes a while to setup the dress. 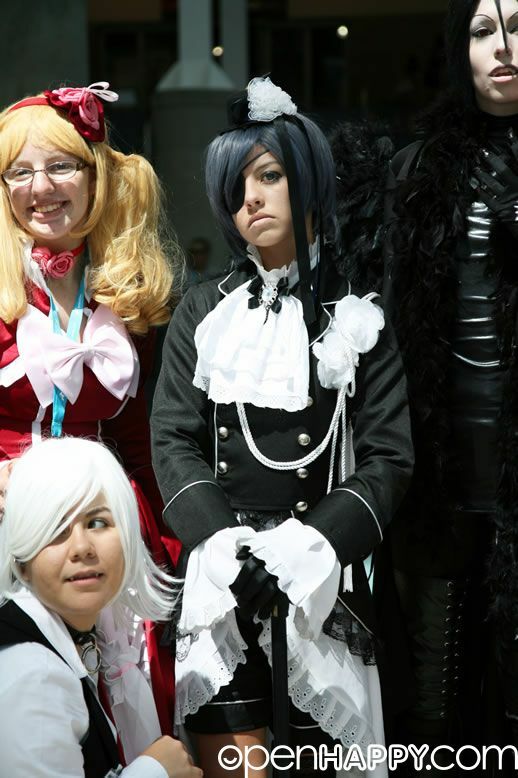 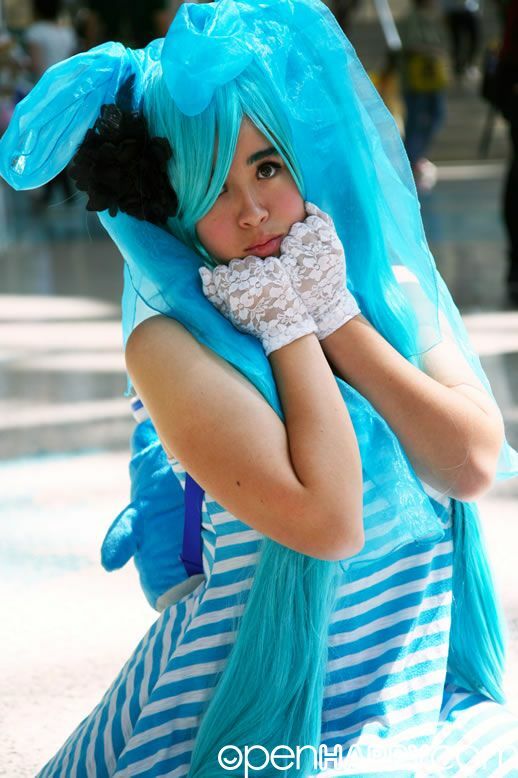 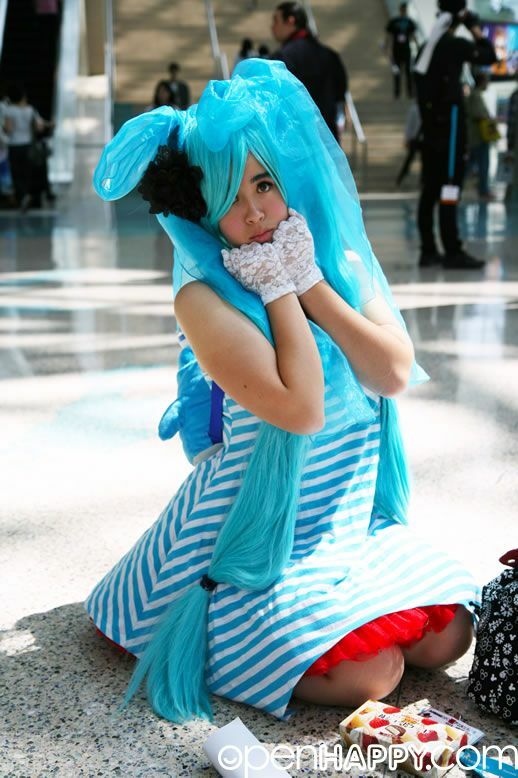 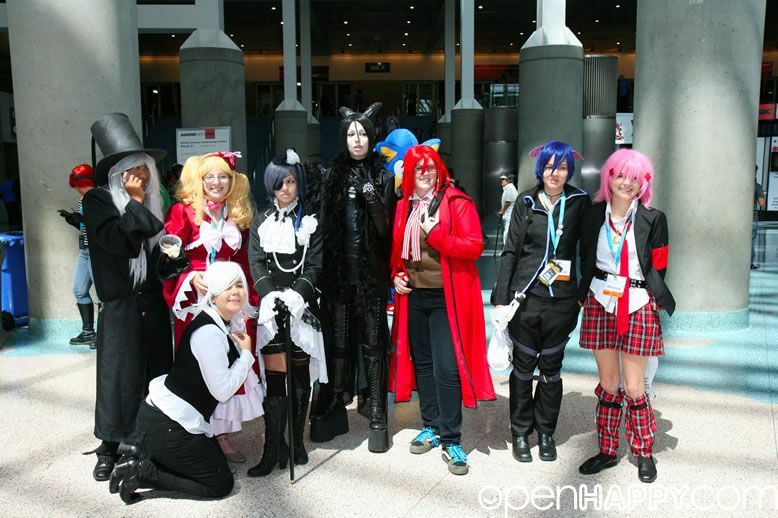 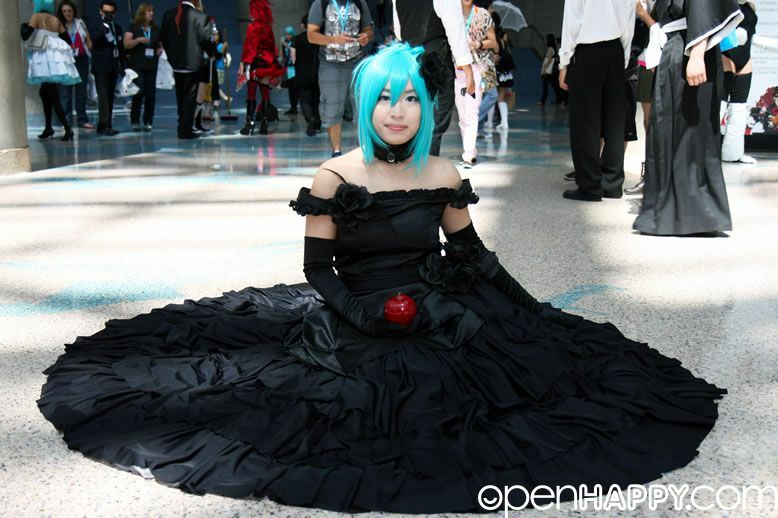 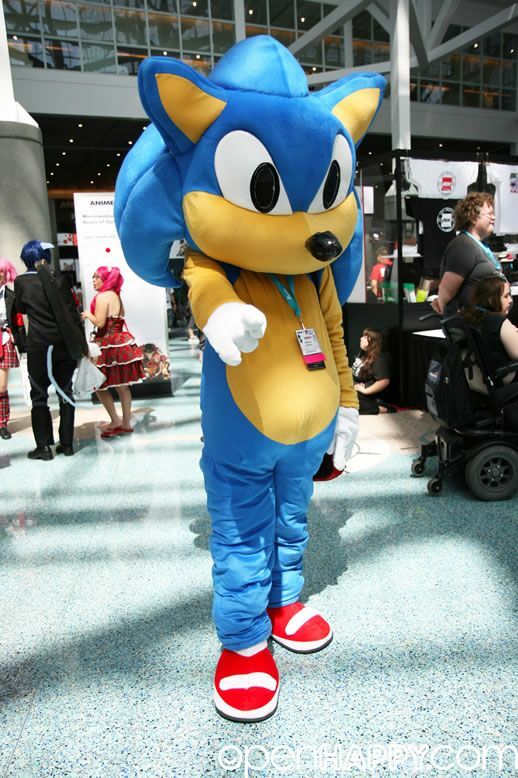 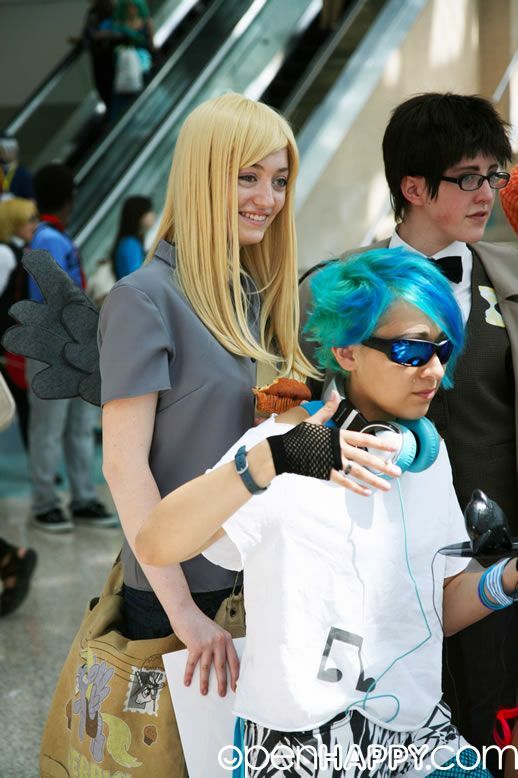 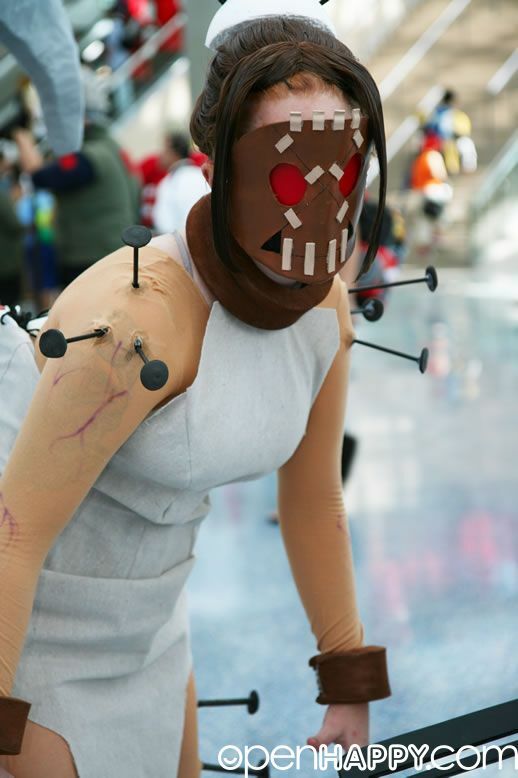 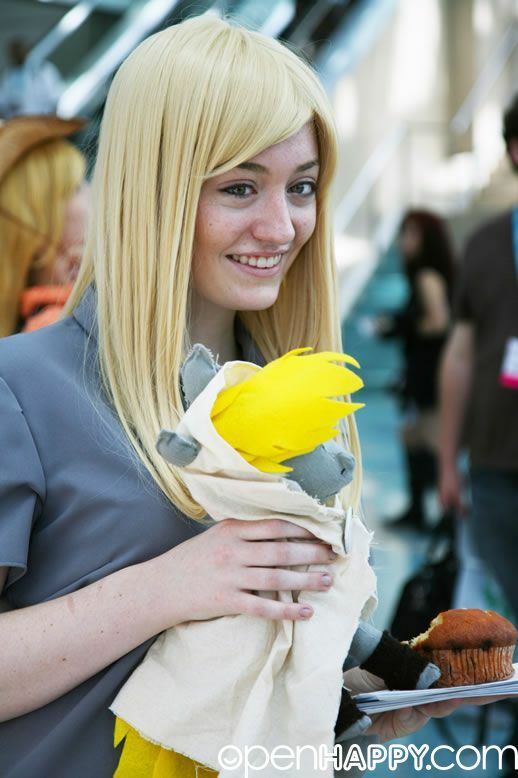 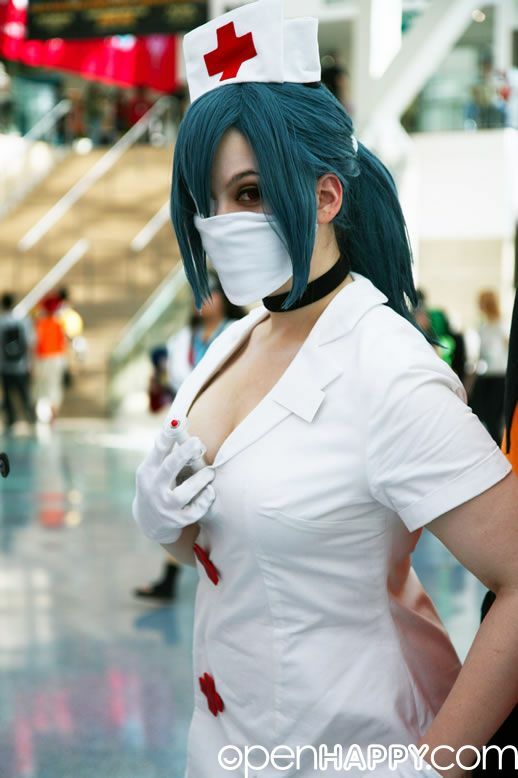 I saw here somewhere but cannot remember where ... fanime?